This natural fiber is best known for its use to pick up dust and fine powders and for its ability to polish without being abrasive. MFC provides its customers with mixtures developed specifically for each customer. 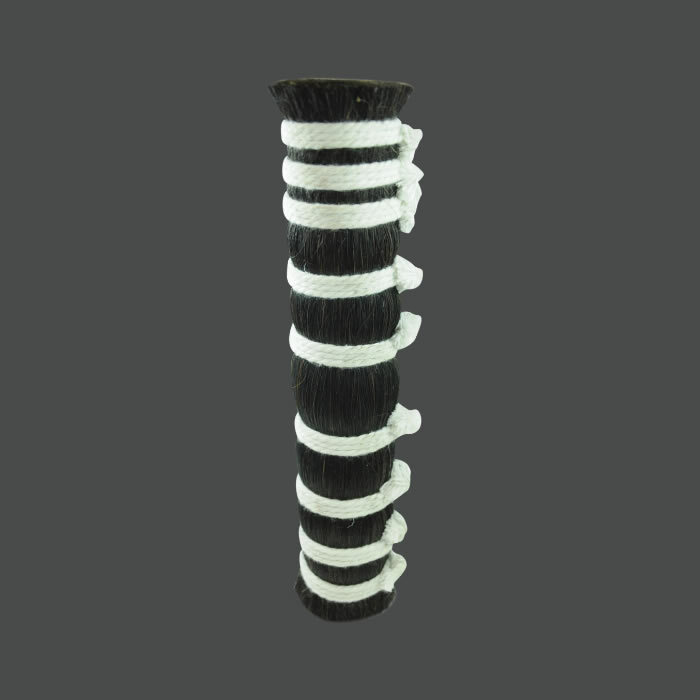 Horsehair can be mixed with itself to achieve certain stiffness requirements according to our customer’s specifications. It can also be mixed with other natural fibers, such as Tampico and/or synthetic fibers and/or wire. Although all the hair that we purchase is sterilized at origin, our processor re-sterilizes all of the horse hair as part of our commitment to quality. 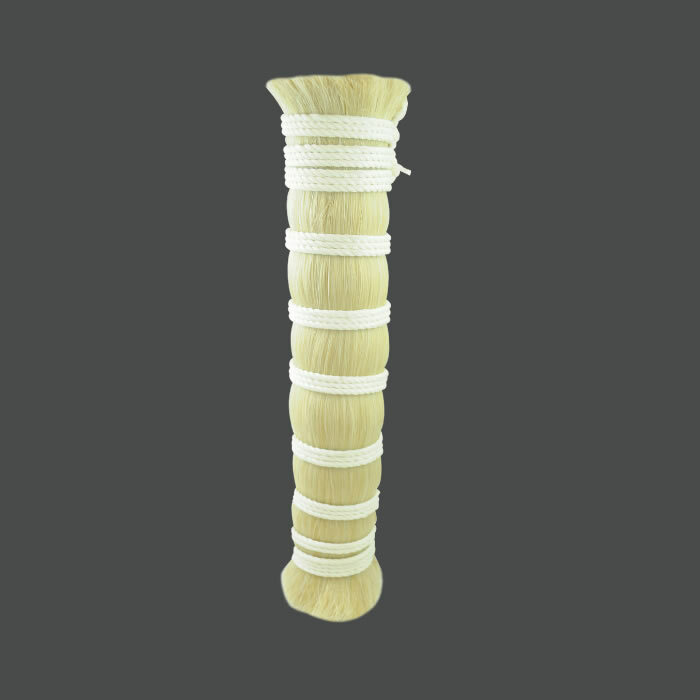 DOES MFC SELL HORSE HAIR IN ITS ORIGINAL SIZE? MFC is happy to supply dressed horsehair in original sizes. These string tied bundles, dressed at origin, come in lengths from 4″ to 31″. The colors that we normally have in stock are Black, Mixed (grey, brown, black, and white), Silver Grey(white and black), and White. The longer sized hair can be used in various markets such as the music industry (violin bow), or in braiding or weaving (belts, hat bands, key chains, etc. ), or interlining. 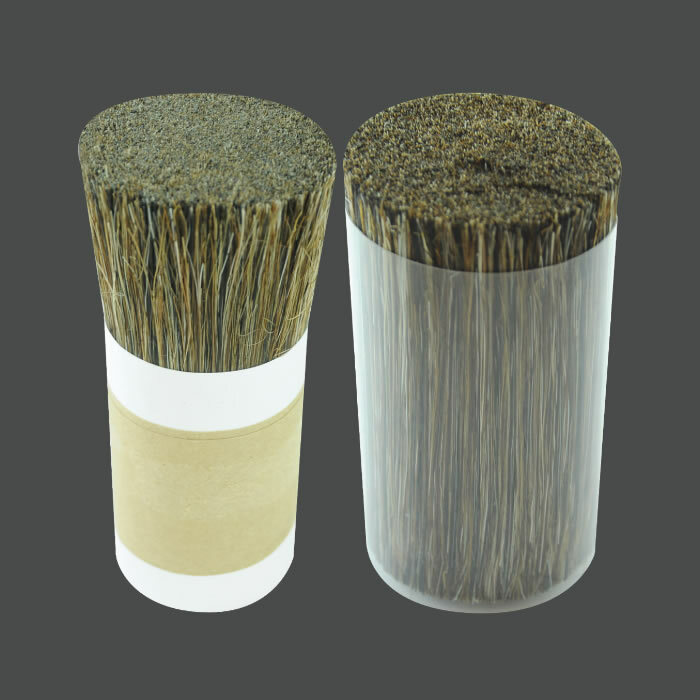 Brush manufacturers can and do utilize all sizes. CAN MFC PROVIDE CUTS OF HORSE HAIR? MFC has the ability to provide cuts from the original sizes according to customer’s requests. This hair is cut directly from original size bundles. It is string tied and no further process is necessary. 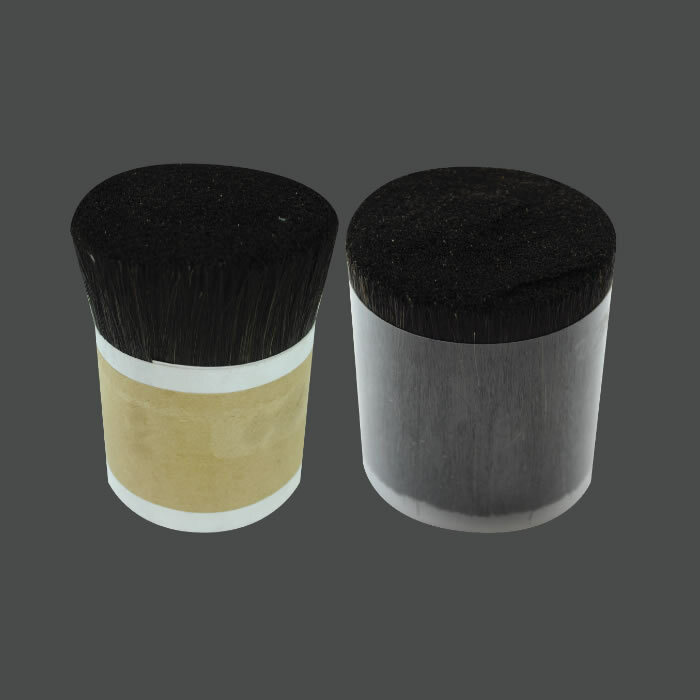 Brush manufacturers that do not require mixing with other materials and/or preparation to enable the hair to be used on automated equipment primarily use these cuts. WHAT IF I NEED A SPECIFIC MIXTURE THAT GIVES ME THE STIFFNESS I REQUIRE? MFC provides its customers with mixtures developed specifically for each particular customer. MFC will work with the customer to tailor the mixture according to the customer’s specific application needs and cost constraints. MFC takes pride in providing consistency in its mixtures after the customer approves a mixture. 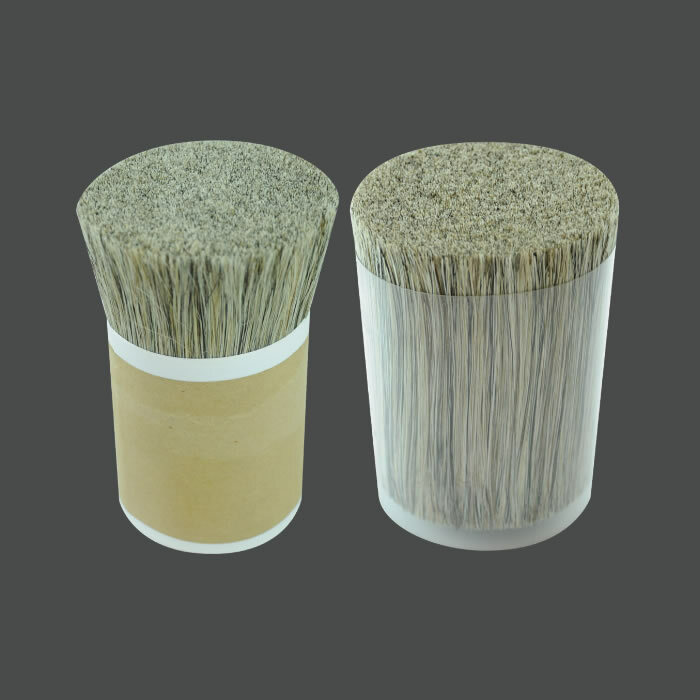 This assures our customer that the mixture will run properly in his equipment and that every brush he makes will be of the quality that he specified. 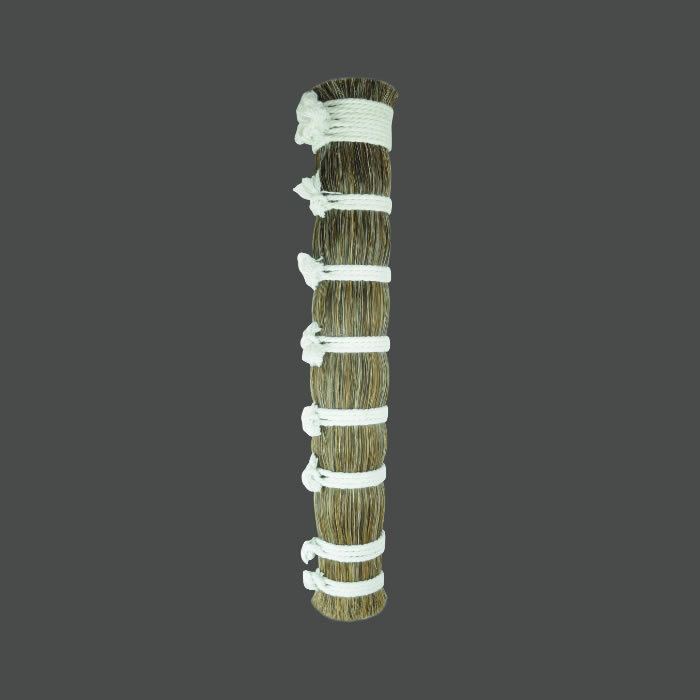 Horsehair mixtures are used in many industries including the janitorial, industrial and household industries. WHAT CAN I EXPECT AS FAR AS PRICING AND STIFFNESS? 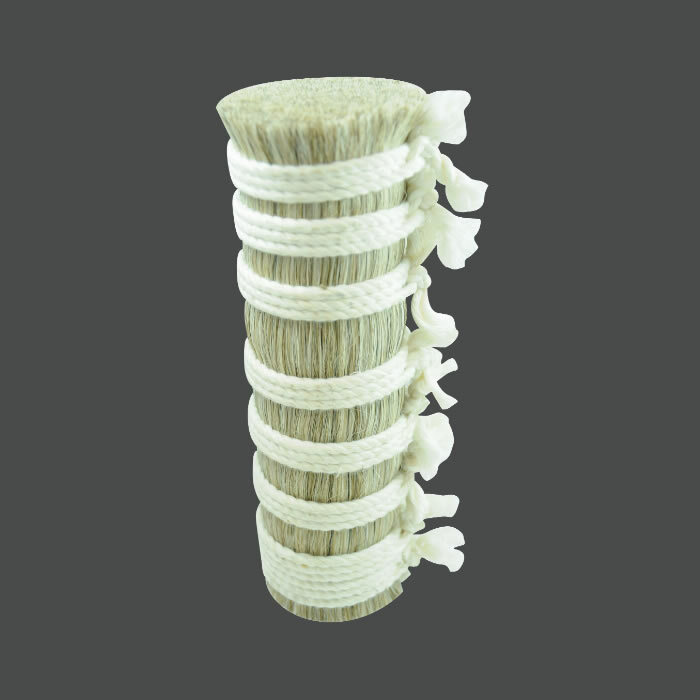 Price is determined according to stiffness, size, and color of horsehair. Horsetail hair is stiffer and more expensive than mane hair. The longer the tail is, the thicker and stiffer the hair is. Price increases with the length of the dressed hair. A listing of the colors from the least expensive to the most expensive is as follows: Mixed, Black, Silver-Grey, White.